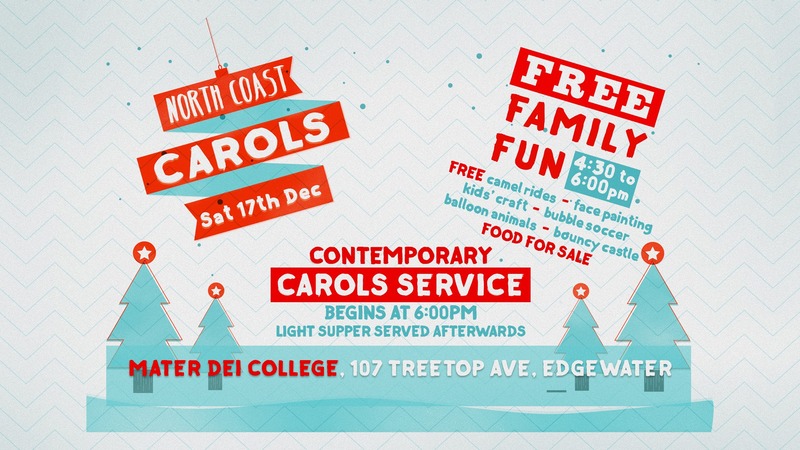 NORTH Coast Carols gets underway this Saturday at 4.30pm at Mater Dei College, Treetop Avenue in Edgewater. 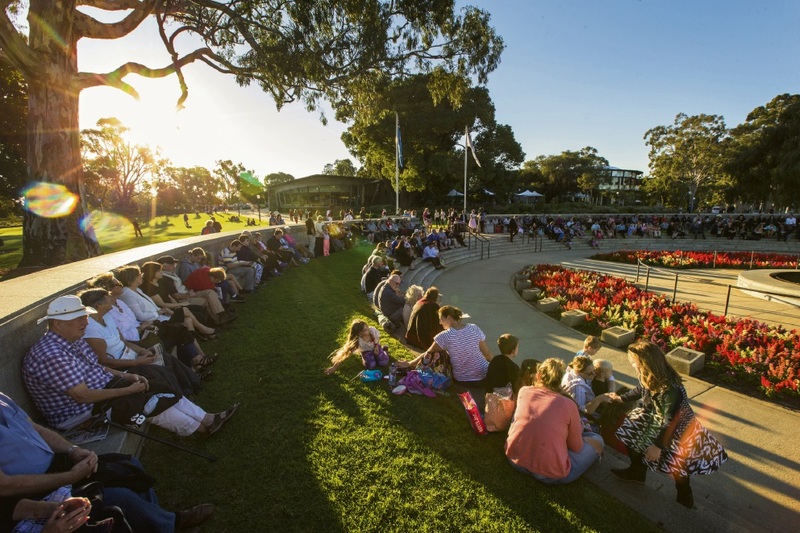 There will be free family fun on the school oval, with camel rides, bubble soccer, bouncy castle, face painting, balloon animals, Christmas craft and cookie decorating. 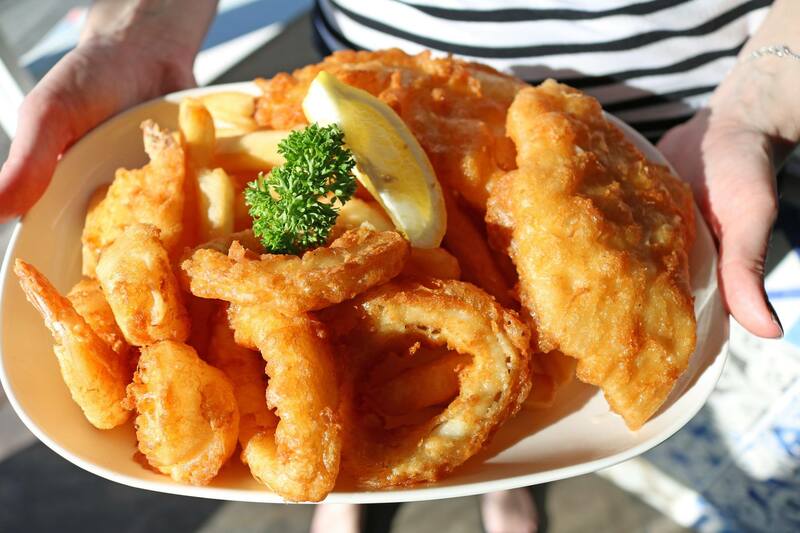 There will also be food for sale, so bring along some money to buy a delicious dinner before our contemporary indoor carols service begins at 6:00pm.